Richard Gardner started Gardner’s Used Books and Comics in 1990 after purchasing a former furniture store building. The day after the purchase, Richard opened the store with the contents of his home library. That first day there were only enough books to fill part of the smallest room. 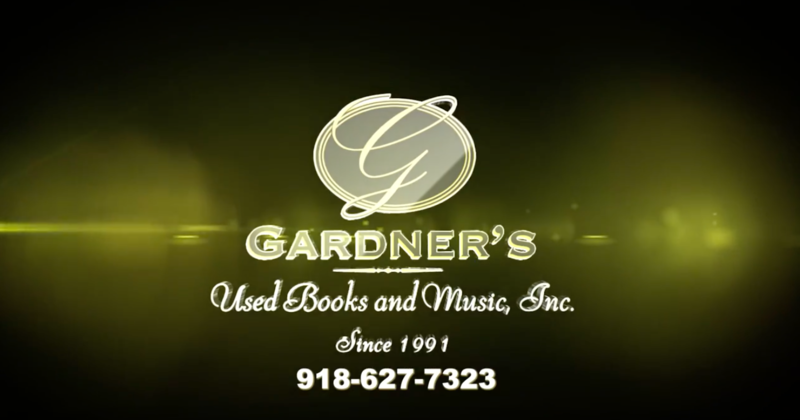 Throughout the years, Gardner’s has steadily grown and is now the largest used bookstore in Oklahoma. Comics were added a few years after the opening when Richard purchased the inventory of a comic books store. Overnight, Gardner’s added tens of thousands of comic books including thousands of issues of Micronauts, most of which are still for sale at the store. Throughout the years, Richard Gardner continued to improve and grow his store because of his love of books and always wanted it to be the premier location for book lovers like himself. Richard died in 2017 but his family and the employees of Gardner’s Used Books and Comics continue to carry on his lifelong passion. 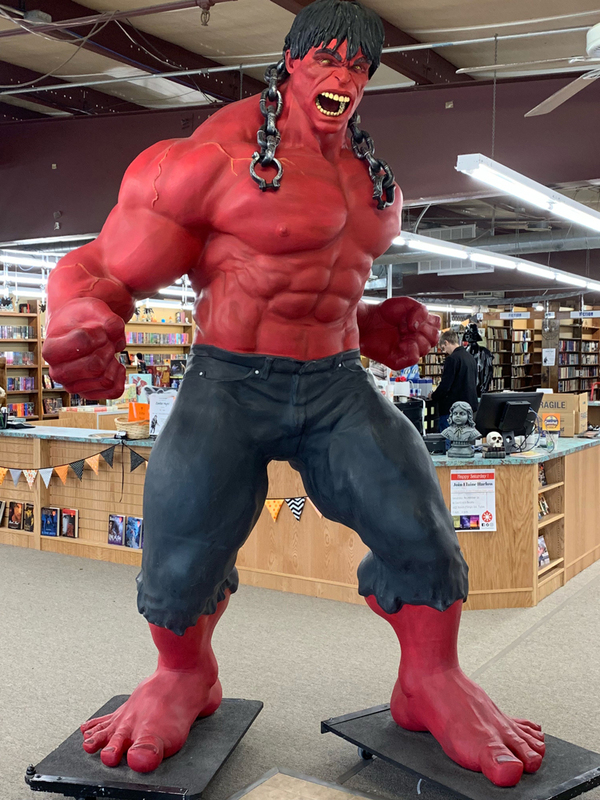 “Not many bookstores have had a gigantic figure of the Hulk to greet its customers. But then, Gardner’s Used Books and Music tends to take things to the extreme. Its 23,000 square feet of space makes it the city’s – and likely the state’s – largest used bookstore, with estimates of 800,000 to 1 million books on its shelves. Gardner’s didn’t start big, however. When Richard Gardner began the business in 1991, he had a total of 384 books to sell, stored in boxes on his office floor. Now, the shop has rooms devoted to mystery and romance novels, along with large sections devoted to science fiction, general fiction, military history, horror, history, biography and general nonfiction.